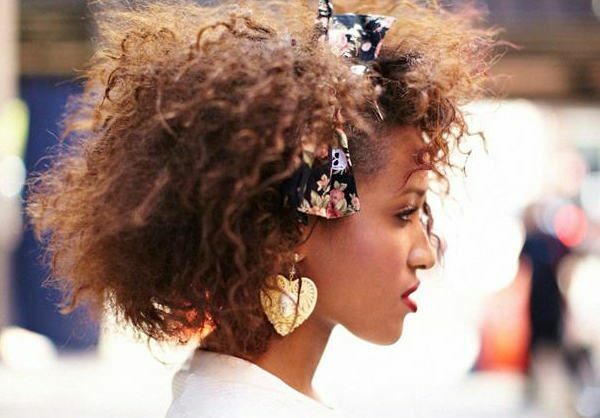 Adorn your teeny weeny afro with fancy bows that add a burst of color and play up your femininity. 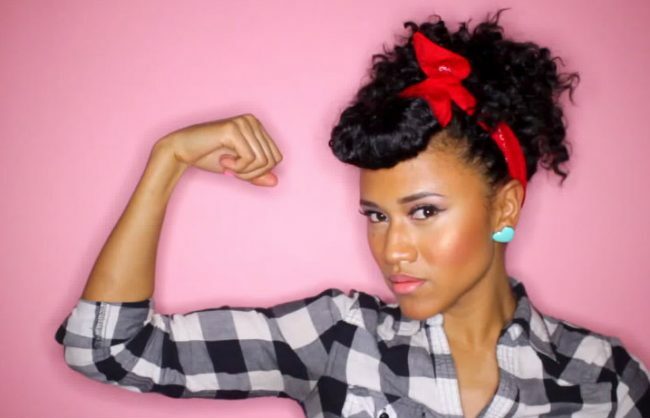 For a retro fifties look, pair your curly bangs with a bright bandanna and playful, vibrant makeup. 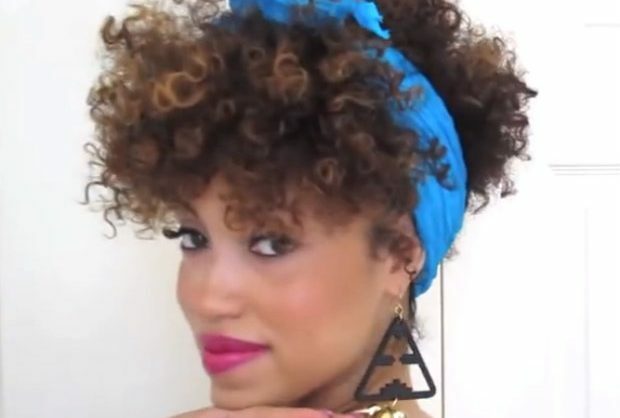 With the weather heating up you may want to accessorize your hair without wrapping too much of it up. 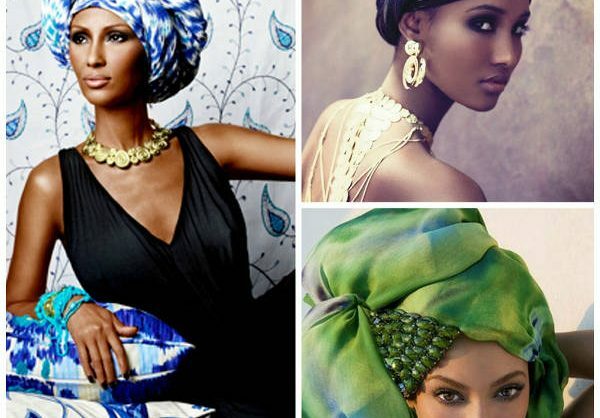 For those bad hair days when not even a hat will do, turban it up! 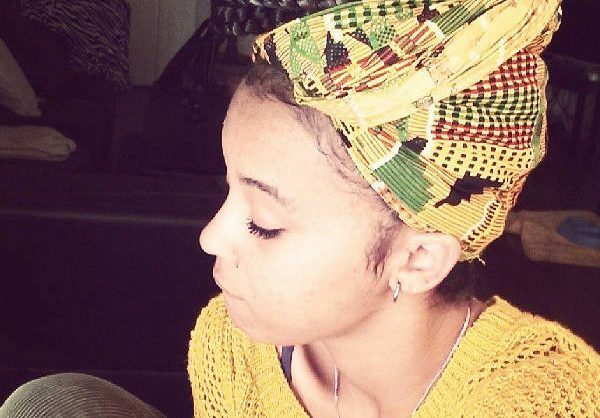 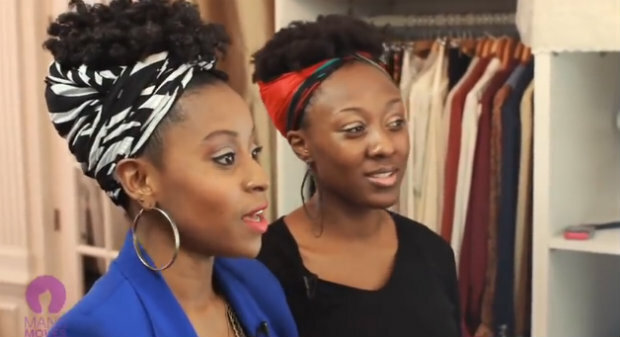 You'd be surprised how many different looks you can create with a scarf. 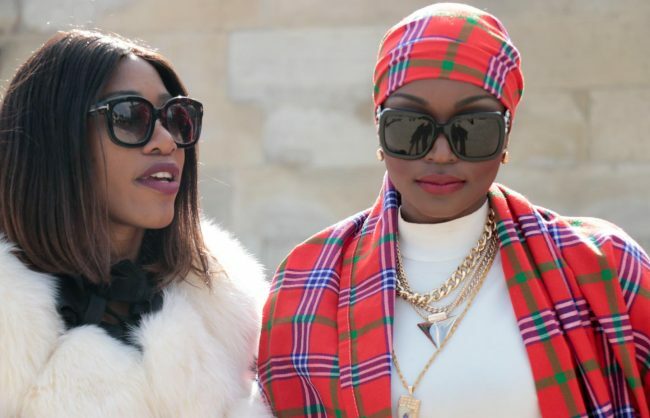 We're scarving it up all this week and taking a look at some of the ways you can rock a scarf. 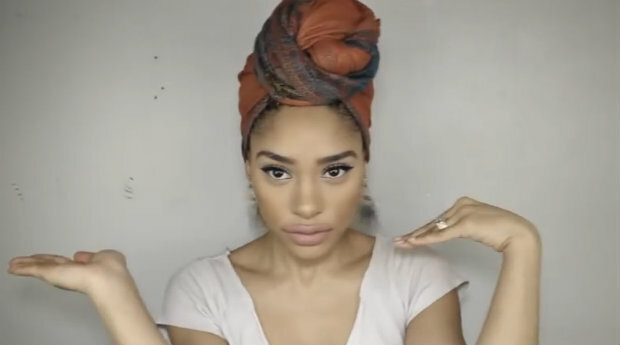 Want in on the scarf trend but not quite into full coverage looks? 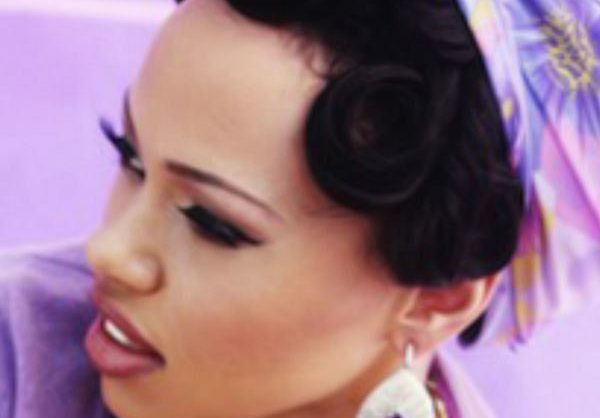 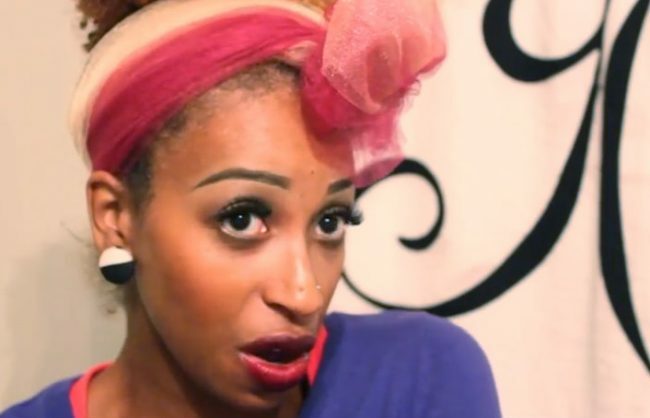 The pin curl and scarf look is a quick and easy way to add character to any ensemble. 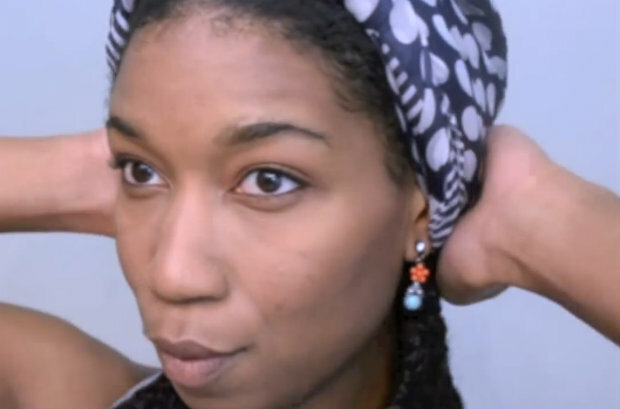 Find out our tip on how to do this with natural hair.